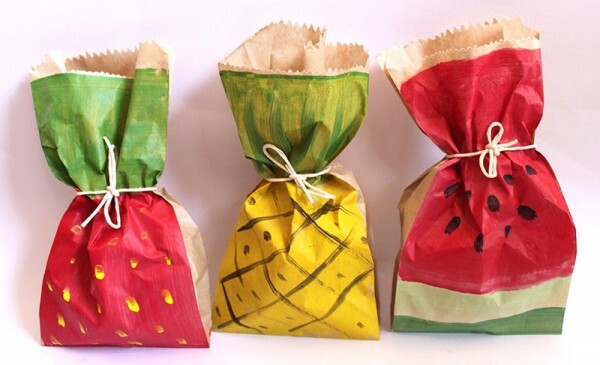 Treat your guests with Adelle's handmade party favour bags! 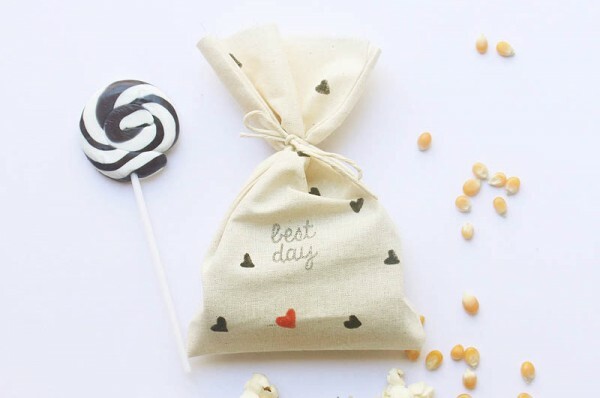 Treat your guests with Adelle’s handmade party favour bags! When a search for customisable, fun, Australian-made party favour bags turned up nothing, this talented Melburnian turned her hand to crafting her own and we have to say, the finished products are worth celebrating! Adelle of Etsy store Adelle’s is one clever cookie. 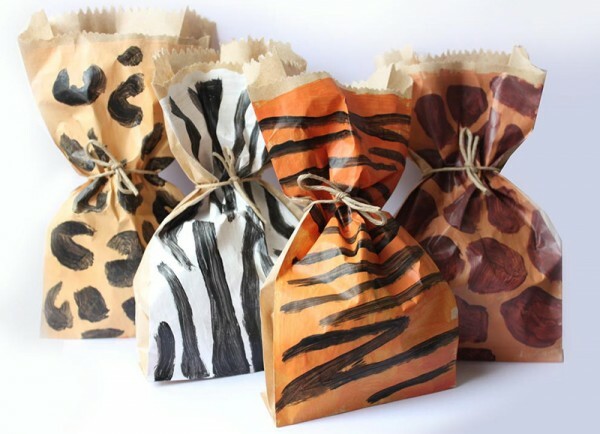 Specialising in party favour bags, her range lets you choose from sustainable, hand painted paper bags in animal prints (perfect for a zoo themed party!) or a fruit platter of delicious designs. I’m particularly partial to the strawberry design – so sweet! For party bags a little more robust, the calico design makes a pretty party keepsake. Choose from several designs including polka dots, hearts, even watermelons. Adelle hand paints and stamps each one according to your design and stamp selections so you know you’re receiving something special. A set of 10 paper party favour bags is priced $21 and a set of 10 calico party favour bags have a $19 price tag. Order directly from Adelle’s.